Back on the market--buyer's financing fell thru prior to inspections. Country living near the city! 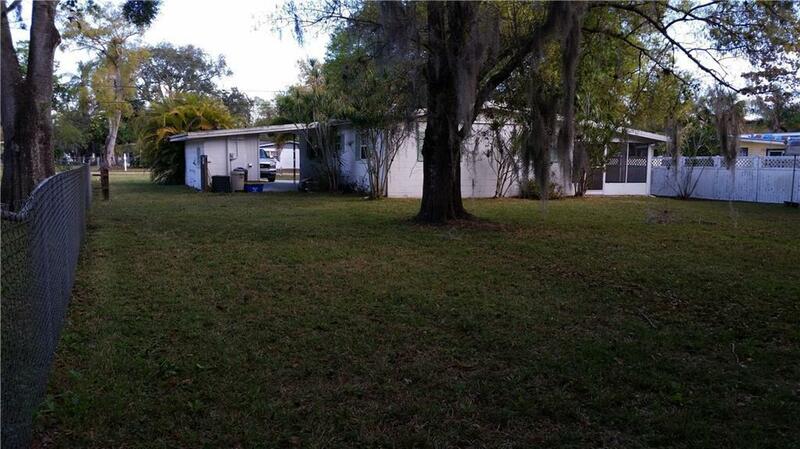 Relax in your cute Old-Florida style bungalow on 1/4 acre lot. 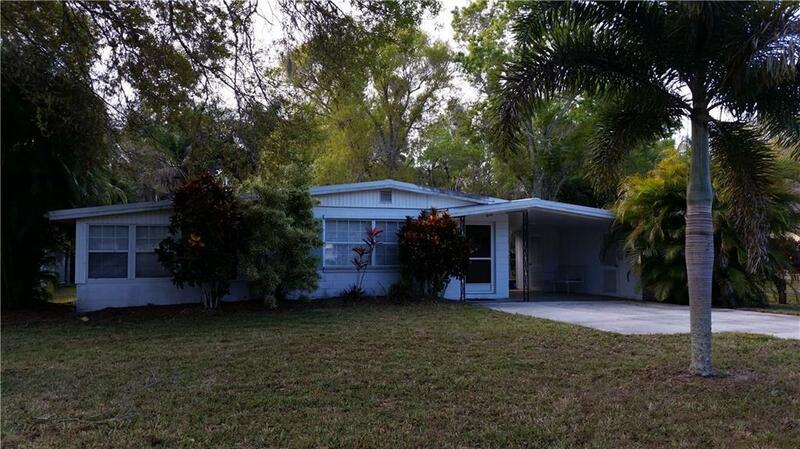 2 bedroom/1.5 bath, built 1964 but renovated and maintained. CBS construction. Fenced back yard, mature landscaping. Metal roof only 7 years old. 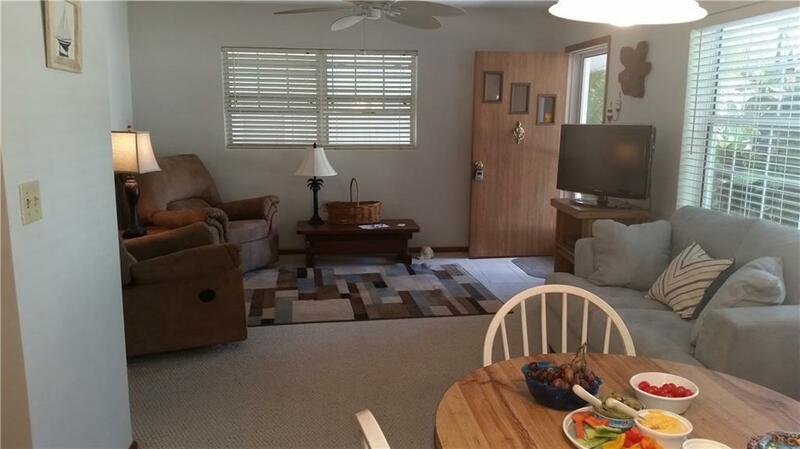 Home presents much larger than property appraiser's specs since large Florida room & a screened patio add ample additional living area. 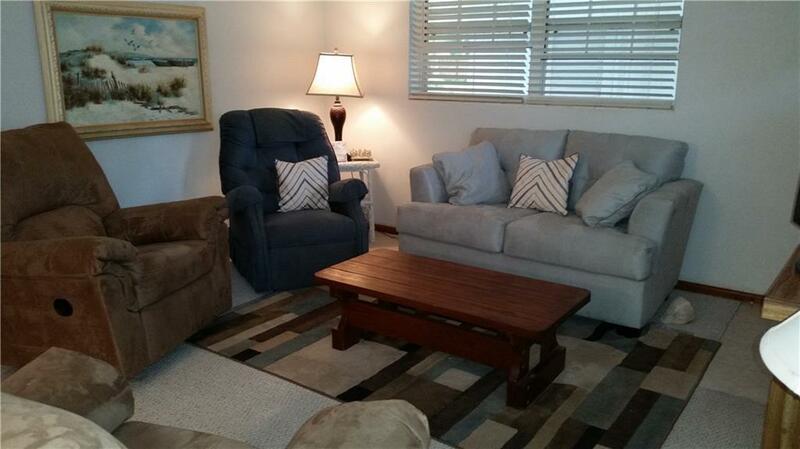 Newer A/C, windows, blinds, lighting and ceiling fans. Ceramic tile or Berber carpet throughout. Newer appliances and kitchen countertop. Laundry area adjacent to carport. Long, concrete driveway--plenty of parking area. For sale fully furnished--quality furniture, decor, mattresses, linens and cookware. Move-in ready into this quiet neighborhood.